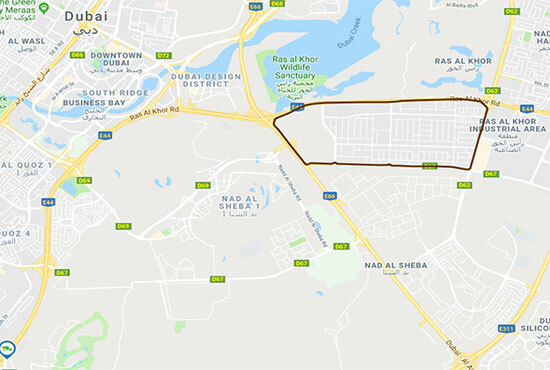 UD Telematics Services will help you boost your business by maximizing vehicle uptime and fuel efficiency, while reducing unplanned stops and operational costs. Our services integrate a host of features designed to support you and your assignments. 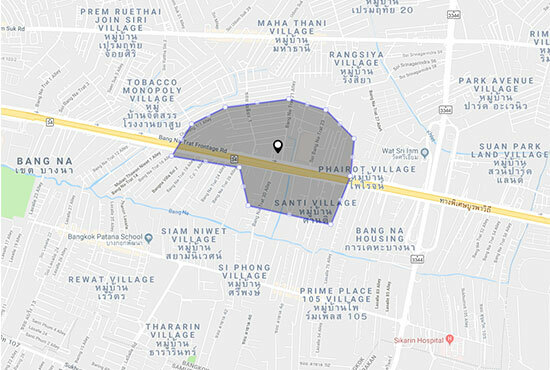 Geofencing allows you to draw virtual boundaries, which alert you with customized messages when your vehicles cross these boundaries. It can also monitor speed limits within each zone and alert you when these speed limit thresholds are crossed. 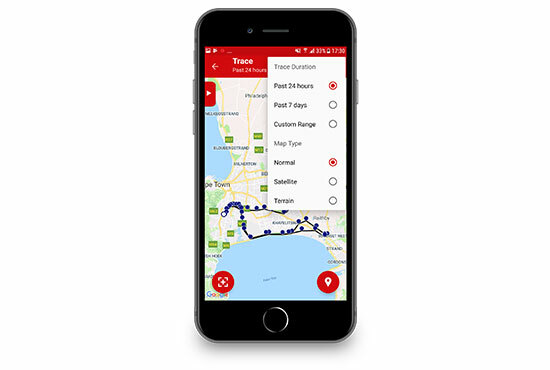 The UD Telematics mobile app is a compact version of our UD Telematics web platform, which is available for both iOS and Android devices. Everything at your fingertips, 24/7. The rear leaf suspension on the 6×4T/R and 8×4R is designed for rough conditions and particularly suitable for construction where durability and high reliability are of highest importance. 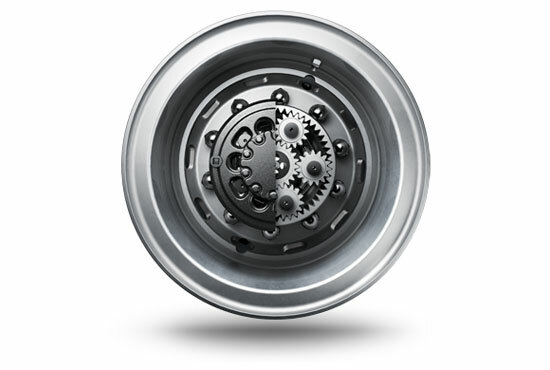 The maintenance interval of lubricants for engine transmission and various gears are significantly extended. 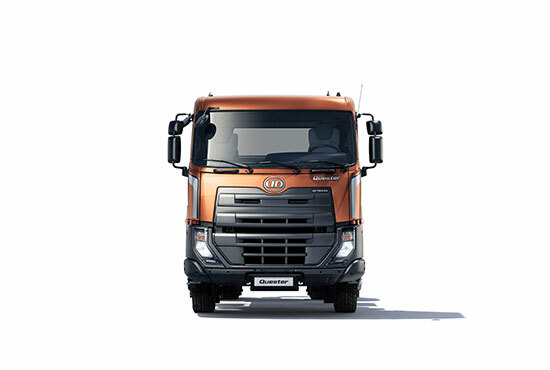 Oil-bathe type of the front axle hub and the larger capacity of the clutch and brake will reduce the lifetime maintenance costs. For rough and hilly operations, New Quester offers hub reduction for the 6×4R, 8×4R and 6×4T configurations. The increased robustness of the hub reduction axle ensures easier operation, higher ground clearance and longer life of driveline components. A sturdy three-piece steel bumper with high ground clearance and excellent approach angle, is suitable for construction and offroad assignments. The large opening of the electric cab tilt allows for easy, quick and safer access to the engine. For daily inspections and maintenance, a checklist is centralized on the front lid. Clutch life on trucks with ESCOT automated manual transmission is estimated to last much longer than those with manual clutch. 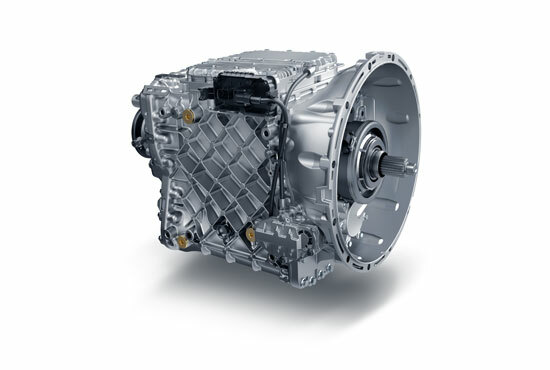 A transmission retarder ensures less wear of the service brake liners. This ensures brakes stay healthy and functioning and longer intervals between replacements. 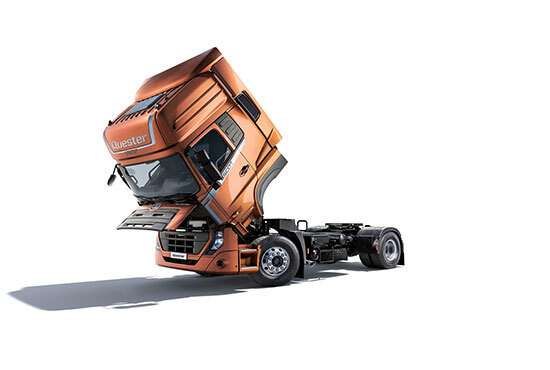 Each component is the result of years of development and rigorous stress testing to create the ultimate truck. 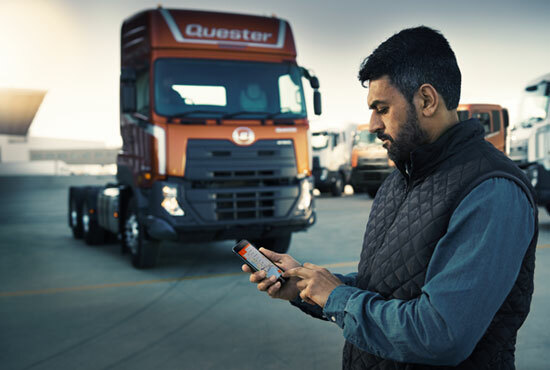 New Quester with its smart, modern and durable features takes this one step further. The key to efficient transport is increased payload. 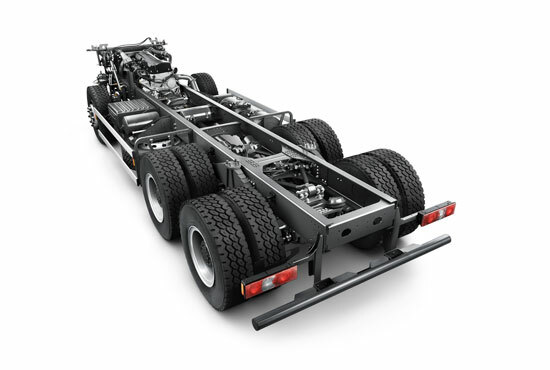 Quester uses high-tensile steel rails for the main frame to reduce the vehicle’s weight, it achieves further improvements in loading performance. Our UD local Gemba delivers consistent performance for our customers and their businesses. We are continuously improving, being customer-driven, understanding challenges, problems and opportunities. This allows us to go the extra mile to support our customers.